The U.S. Bureau of Labor Statistics said the ranks of private-sector and government-worker unions in the state totaled 1.87 million in 2018, down 7.2 percent from a year earlier. Unions in New York State lost 145,000 members last year, a reversal of the increase recorded between 2016 and 2017, new federal data show. The U.S. Bureau of Labor Statistics reported last week the ranks of private-sector and government-worker unions in the state totaled 1.87 million in 2018, down 7.2 percent from a year earlier. 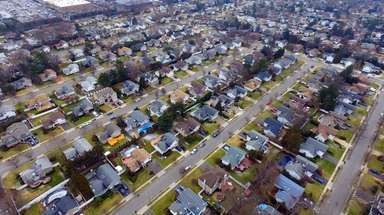 The bureau did not release data for Long Island and the state’s other nine regions. However, local labor experts and union activists said there are about 250,000 union members in Nassau and Suffolk counties. The statewide drop in union membership between 2017 and last year coincided with a decline of about 1 percent in the number of people employed, from 8.47 million to 8.40 million. Bureau economist Bruce Bergman said "a combination of factors may be contributing to the decline in employment" statewide. The workforce is aging and workers are retiring. New York's population is shrinking as well, he said. Union membership in New York has been on a roller-coaster since 2013. Last year’s decline followed a 75,000-member increase in 2017, a drop of 96,000 in 2016, an increase of 58,000 in 2015, a drop of 6,000 in 2014 and an increase of 145,000 in 2013. New York lost its crown as the nation’s most unionized state last year to Hawaii. In New York, 22.3 percent of workers belong to unions compared with 23.1 percent in Hawaii. In both states, the largest concentration is in government. The least unionized states were the Carolinas, where only 2.7 percent of workers, North and South, are union members . 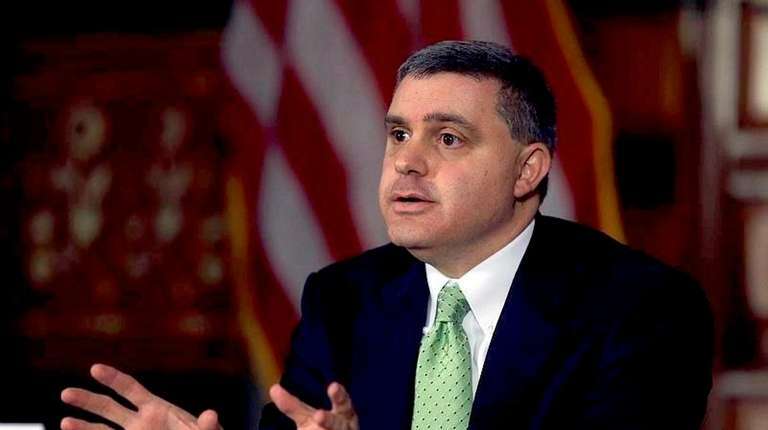 Mario Cilento, president of the state AFL-CIO, an umbrella group of unions, said, "It's not uncommon to see some ebb and flow in employment numbers in general and therefore in union membership as well." He also said the recent federal data doesn't account for "numerous recent organizing drives that will lead to tens of thousands of workers joining the labor movement, including workers at JetBlue," parking production assistants in New York City's film industry, and employees of news websites. The labor statistics bureau reported that an additional 155,000 New Yorkers who are not union members are still represented by unions in the workplace. Nationwide, the bureau found that the annual earnings of union members in 2018 were nearly $10,000 higher, on average, than the earnings of nonunion workers. Union members accounted for 10.5 percent of all workers across the country last year, the lowest rate since this set of records began in 1983.